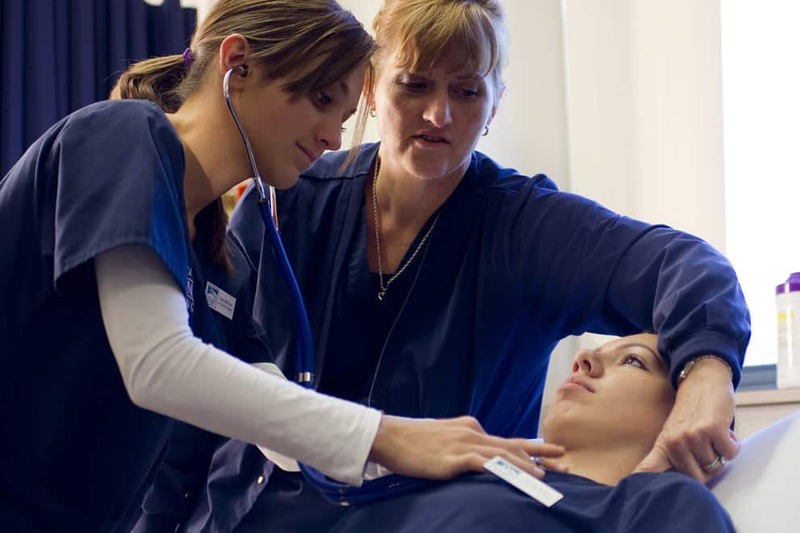 Nursing students are usually given evaluation forms to rate the performances of their clinical instructors both in the classroom and clinical settings. The main purpose is for the instructors to be aware of their strengths, weaknesses, and areas for improvement. However, let’s face it: we have not been entirely honest about filling in those forms. For some reasons, we hesitate to let the academic committee know what we really think about our instructors and how they can maximize their performances for students’ personal and professional growth in nursing school. Some of us believe that too much disclosure might backfire to our personal records. Others just choose to blend with what is being offered. Clearly, students’ input influence also their learning but they still need instructors to show them the ropes. 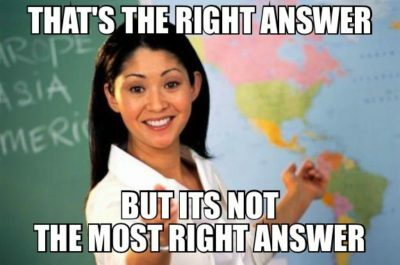 While other instructors are excellent in educating nursing students, others definitely would need a word or two. It is important that the people who guide students both in the classroom and the field know how to deal with every type of students and their needs that arise now and then. For every successful student, there is an excellent mentor behind. So here are five (5) qualities every nursing student secretly hopes for their clinical instructors. 1. Ability to recognize people’s emotions. The whole nursing school experience is riddled with challenges that may become roadblocks if not managed or handled successfully. Clinical instructors are primarily there to ensure that students go out of the university as well-equipped nurses. Consequently, students secretly hope instructors to have strong emotional intelligence. These instructors have a way to make students feel good even if these students are not able to immediately name solutions to their problems. They know what to say in any situation and can point out if a student needs additional help in specific tasks. They do not easily get angry because they do not measure students with their rulers. Their ability to look at situations calmly make students perform tasks better. Students do not fear being humiliated and subjectively judged because they know that their instructors have a broad sense of understanding. Instructors with strong emotional intelligence often have excellent self-awareness, empathy, and social skills. 2. Shows dedication and motivation. The instructor’s mood affects those of his or her students. It is a tough job because it requires training other people for a vital role in the society. 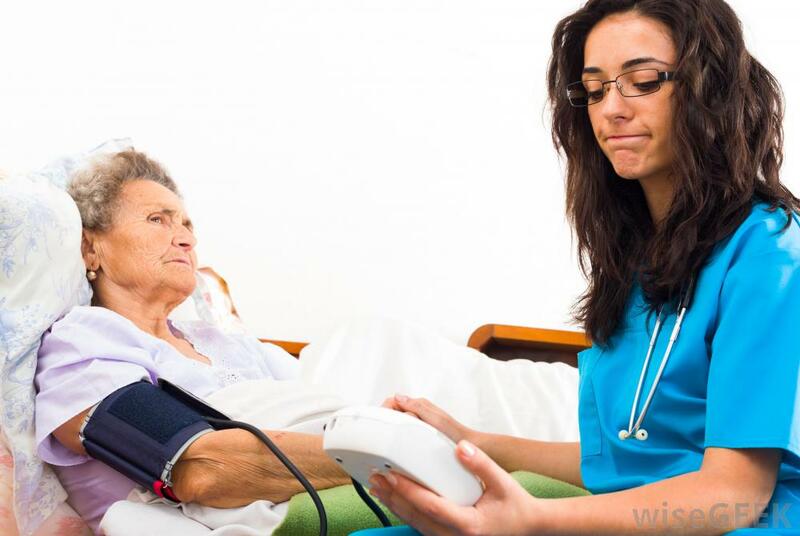 However, students need to see that instructor’s dedication and motivation for nursing care is palpable. Students cannot appreciate it if the instructor facilitates the clinical rotation as if it were a chore. Instructors that show dedication and motivation are often enthusiastic about introducing new concepts to student nurses. They also share life lessons along the way. By being a model of dedication and motivation, you instill in your students’ minds that being a nurse is rewarding despite sacrifices and this makes them want to commit more and do more. This is also a strong influence on whether they will see themselves in the profession for a long time. So for the clinical instructors out there, never lose your sparkle! 3. Demonstrates competitiveness in clinical skills. One of the major sources of anxiety in student nurses is the thought of being unable to carry out nursing procedures in the clinical setting. The idea of feeling humiliated and inadequate after failing fear them more. Instructors might be oblivious to the fact that their students look up to them as if they have the answers to everything and the hands to handle even the impossible. Students need guidance when they perform skill-related activities until they can carry it out with confidence, caution, and ease. Students need to feel that their instructors are experienced enough because they first need to feel that they can trust you. Students admire professors who appear systematic and sure with an air of spontaneity in them you can practically hear their names being mentioned in conversations. 4. Respects students as individuals. The night before the duty, students already have the worst nightmares of how the entire rotation will go so clinical instructors who do not take the time to reflect before committing actions would likely make these nightmares a reality. 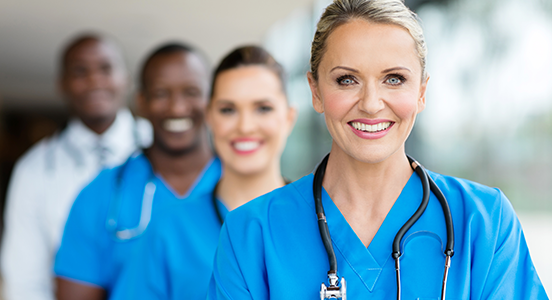 Nursing students feel like they could have a smooth working relationship if they are being admired deeply because of their individual abilities and qualities and if the person’s actions toward this held esteem are consistently observed. It is one way of earning students’ unwavering respect as well. Fun ways to engage and inspire students never get old in teaching. Nursing is tough, and no one can predict how busy the shift will be. It is true that teachers are not expected to be entertainers and able to receive standing ovations but showing humor while learning can significantly help students retain their learnings. Humor correlates with a positive learning environment, and there’s nothing more than can inspire them to go to school every day than an expectation of another fun-filled learning experience. Today’s educational system finds it a challenge to be able to hold students’ attention, but when you look right down to it, humor promotes a positive experience for both the students and the instructor. This casual approach to educating nursing students ease the tension that they feel. After all, nursing is an enjoyable profession if you choose it to be. In closing, being an excellent clinical instructor requires time for growth and improvement but seeing how these affect students’ performance dramatically will make all the adjustments worth it. Successful learning requires input from both students and instructors, but before students can carry themselves, they would need instructors that would show them how to set their core and sail towards their goals surely and confidently.